It's exactly what it sounds like!!! I know when I'm having a bad day, I walk in the house pissed off and then see the sweet faces that await me... My pups!!! Even if they've done some ridiculously bad, I can't stay mad. Unlike our friends, family, and coworkers that at certain times through out our life, we just take one more minute of! This site is contagious and here are some of my favorites!! Last mutt, not least (you like that play on words huh?) Please watch this until the end, it's only a minute and a half long and TOTALLY worth the last clip. And these last two are additions from my own two little fuzzy turd balls!!! "I was gated on the deck, where else was I supposed to bury my bone?" "My parents were gone too long so I ate a $40 decorative pillow"
Bwahaha, I love that dogs face who eats bunny poop! omgosh those kill me. that website is a fun way to pass the time. i die laughing every time. 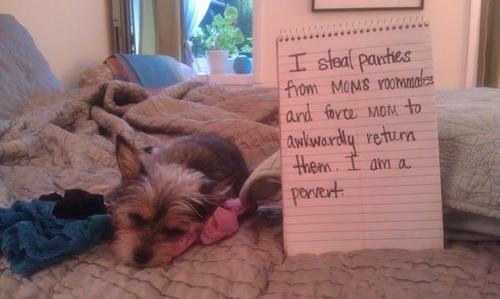 Dog shaming is one of my FAVORITE things, ever! Hahaha! Thanks for making my day with these. Chip is my turd kicker and Daisy is the pervert in our house! 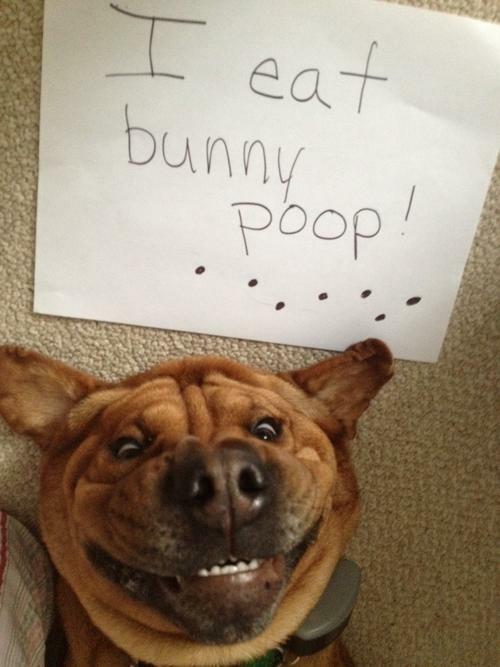 hahaha dog shaming is hilarious! i'm sure i could scrape up a couple pics of my own little nugget behaving badly! HAHAHAHA that last one is hilar! I love these!!! LOL! 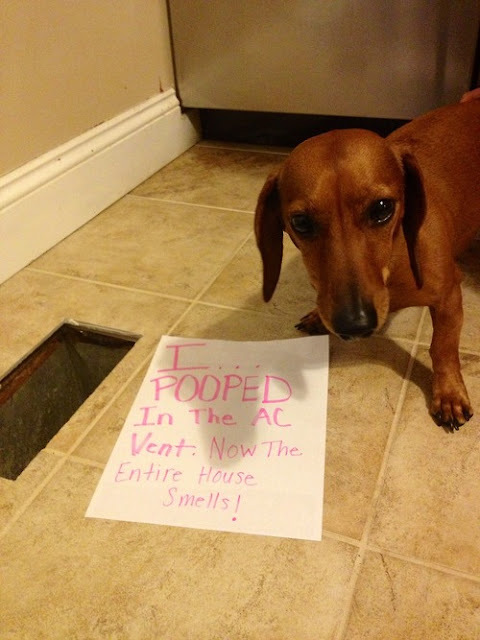 The one with the Dachshund makes me laugh because it looks so much like my dog and totally something he would do! That video was hilarious!!! Quite possibly the best website ever! New follower! 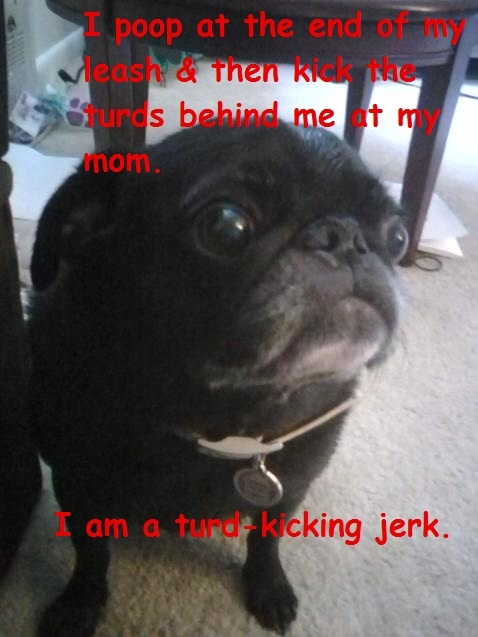 I totally did this to our dog! I don't know if Weiser has shown up on the site, but I got a kick out of submitting! I've nominated you and your blog for the Liebster Blog Award! See my blog for more info! Congrats! 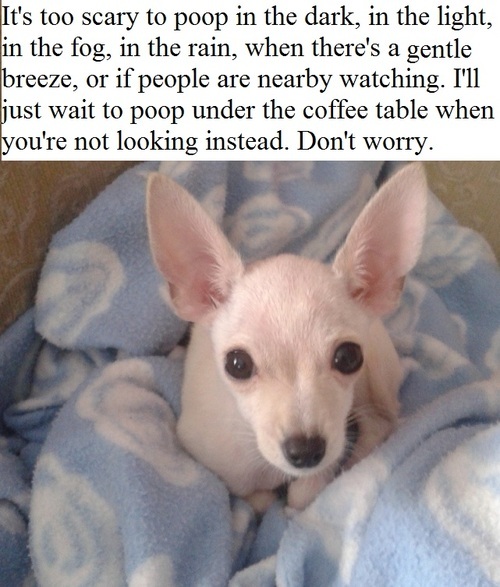 Awww dogs are the best. I can never stay mad at my littel baby! OMFG that clip was SO HILARIOUS and deserves this blog to be subscribed to. thanks for the laughs!!!! !